Recommended by Marcin (Ruby on Rails Developer): This book includes principles of solid programming no matter what language you use. 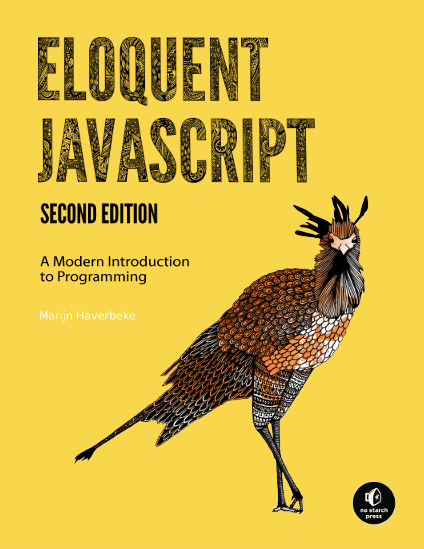 Recommended by Radek (Rails & Ember Developer): One of my favourite programming reads. 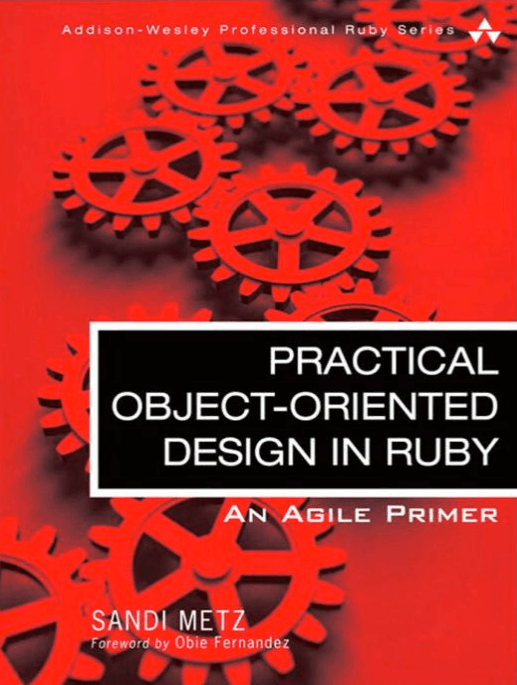 Definitely one of the best Ruby books. Recommended by Mikołaj (Ruby on Rails Developer): It doesn't tell you how to write a good quality code, but how to be a solid developer. Recommended by Kamil (Android Developer): This book is full of concrete information including vivid examples. 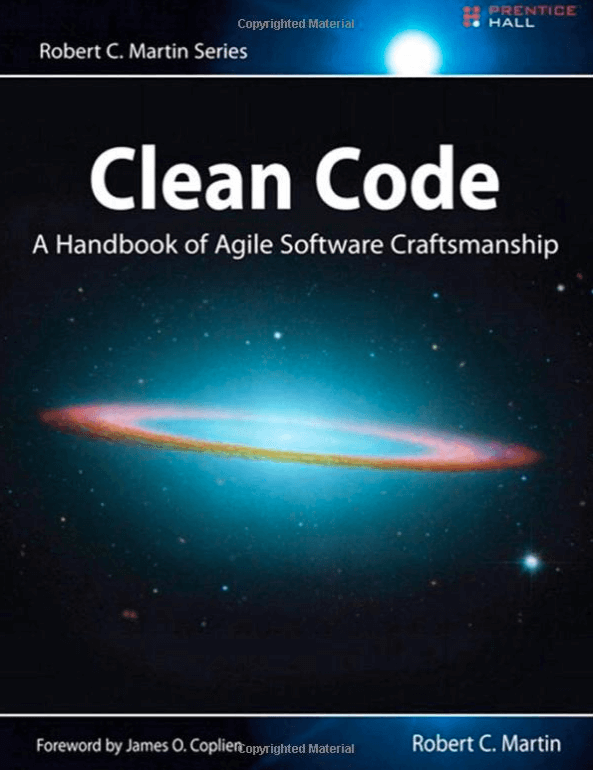 Authors analyzed the code and tell what is right and what is wrong and how to fix it. Recommended by Sebastian (CTO): A huge dose of knowledge resulting from the practice and many mistakes made by the author in the past. It clarifies all nuances of effective management in agile projects. It's perfect both for managers and developers who want to become managers one day. 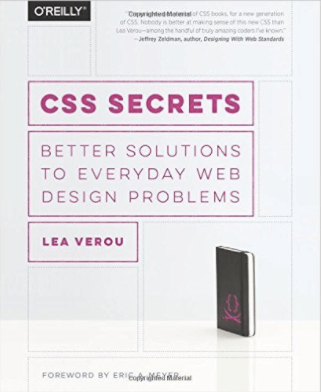 Recommended by Paweł (Front-end Developer): Maybe it's not for beginners but it's definitely worth reading. It is well written and really helpful for those experienced front-end developers who want to jump up to the next level. I’m sure all of you have your own favourite books, so feel free to add comments and share your recommendations.